NexReports™ automatically e-mails built-in and custom reports using your AccountMate system as its information backbone. NexReports sends built-in reports such as Invoices, Statements, Sales Orders and Purchase Orders to external e-mail addresses of your customers and vendors; or built-in reports such as Open Sales Orders, AR Aging, or Inventory Reorder Report to internal e-mail addresses of your customer service representatives or purchasing agents. Thus, your customers and vendors receive information quickly and at ZERO incremental delivery cost – completely eliminating your printing, envelope, preparation, paper and mailing costs – while members of your organizations are automatically alerted to critical information without having to manually pull it. And while there are other options available for e-mailing information from your system, none use the native AccountMate Crystal Reports. Modifications to, say, the customer invoice have to be done TWICE with those solutions. With NexReports, the built-in AccountMate reports are used, so all customizations to your reports seamlessly appear in all e-mailed reports. 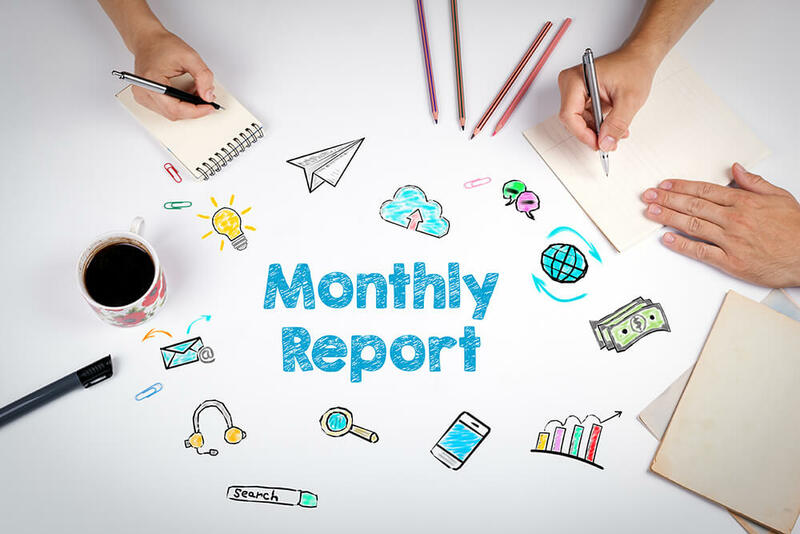 In addition to built-in reports, numerous custom reports have also been developed to benefit your business – such as automatically sending Dunning Notices to customer X days past due, which dramatically improves your payment collection cycle. NexReports also allows the flexibility of sending to individual or group e-mail address and specifying cc: and bcc: addresses on each report for including, say, the salesperson on communication to their customers. Note: Installation of NexReports requires no AccountMate source code and makes no customizations to your system, so future upgrades are not impacted. Note: NexReports is available exclusively to direct AccountMate clients of NexLAN, LLC. Every business needs to automatically e-mail invoices and other notices to the appropriate people. NexReports delivers huge value in this area, integrates seamlessly to AccountMate, and is fully serviced and supported by NexLAN. Contact us to learn more about NexReports!